Amelia Harehart never let any hopstacles get in her way! 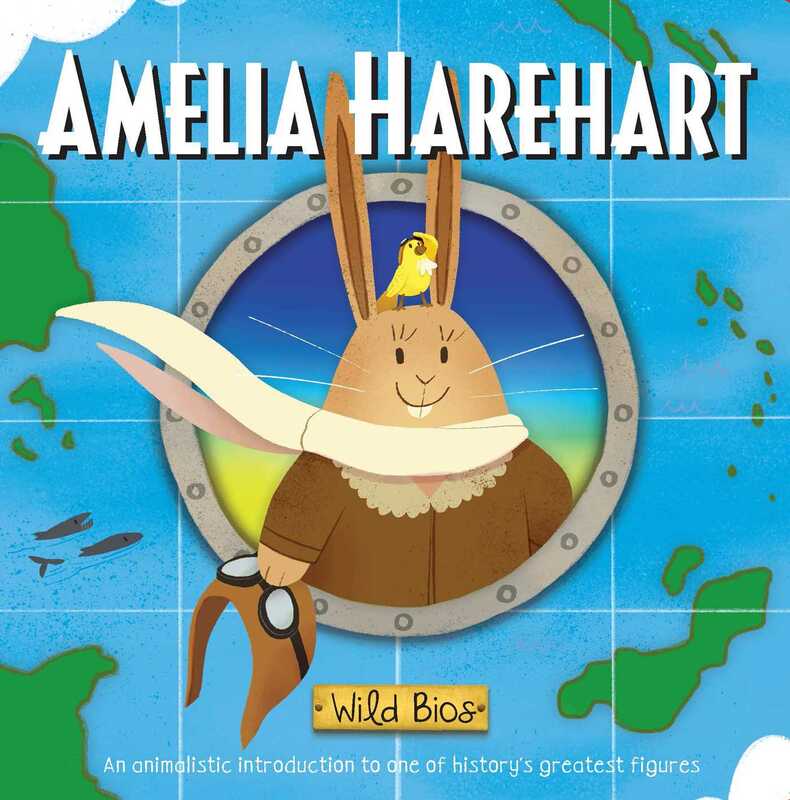 Meet one of history’s greatest figures in this adorable board book with an animalistic twist! Dive into the life of the brave pilot Amelia Harehart, and the glass ceilings she flew through. Breaking records and always setting new goals to achieve, Amelia Harehart was an inspiration. With hilarious puns and colorful illustrations, this clever board book brings her legacy to life for babies and parents alike!